In one of many amazing pictures to come out of New York Comic Con, Shazam! star Zachary Levi posed with a Black Adam cosplayer. The image in question came from the cosplayer’s Twitter account. 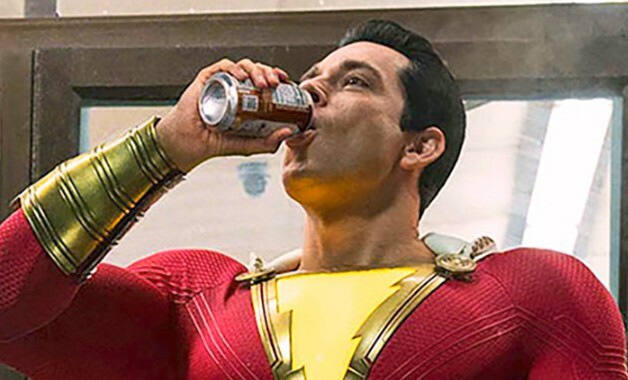 In it, the cosplayer was dressed up as Shazam antagonist Black Adam and had the chance to have his picture taken with Zachary Levi. Levi himself looked upon the cosplayer with what looks to be a mixture of confusion and disbelief. It seems like he wasn’t expecting to face Black Adam this soon!